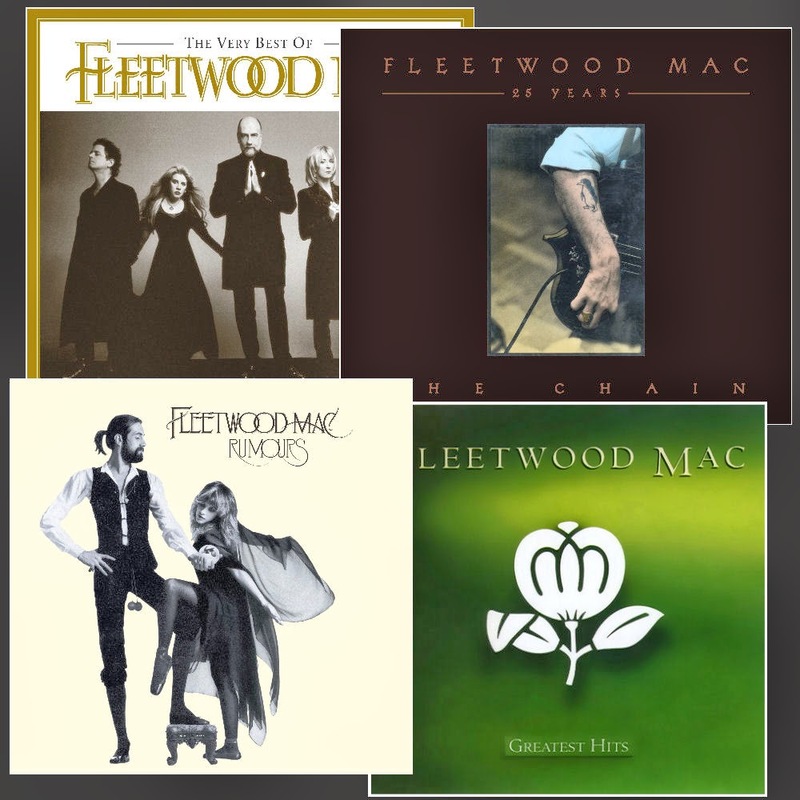 The Very Best Of Fleetwood Mac continues it's upward trajectory in the UK this week moving up 11 spots on the Top 100 Albums Chart to No.34 from No.45 last week. Rumours lingers within the top 50 for a second week after last weeks jump from No.97 to No.48. The album is down two spots this week to No.50. Both appear to be fueled by digital sales. In Ireland Rumours re-enters the Top 100 at No.84 this week.